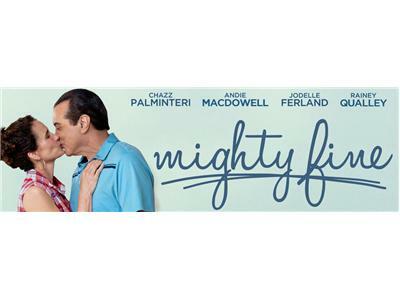 Movie star, writer, director, and restauranteur Chazz Palminteri joins host Robin Milling to discuss his new film Mighty Fine. 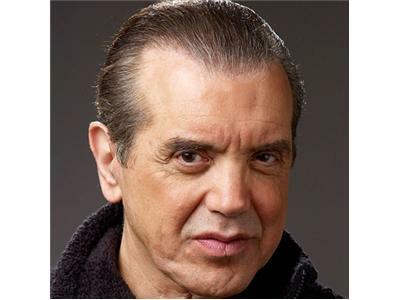 Chazz tells Robin he didn't have to look any further than his own Bronx upbringing to tap into his character's violent temper. 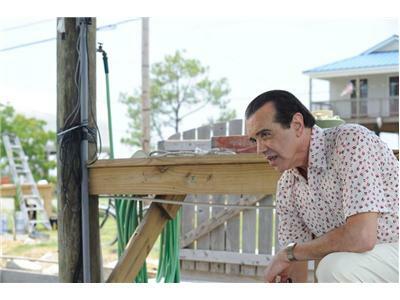 Chazz witnessed a murder from the stoop of his childhood home, which years later would become the inspiration for his famous play and movie, A Bronx Tale. Chazz also talks about his upcoming projects which include hosting a writer's retreat, launching his own website, www.askchazz.com where you can ask him everything about the movie biz, and his next foray for the stage, Human. Chazz also hopes to expand his Bronx-themed restaurant aptly named for him from Baltimore to Las Vegas.